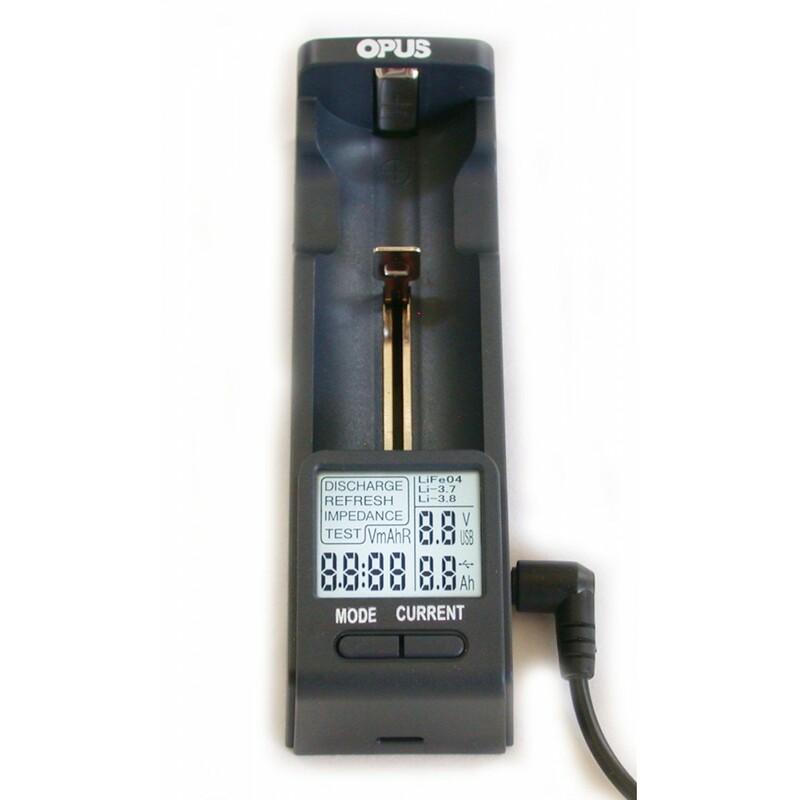 * Easy to read Backlit LCD display. * Adjustable charging rate from 200 to 2000 mA. 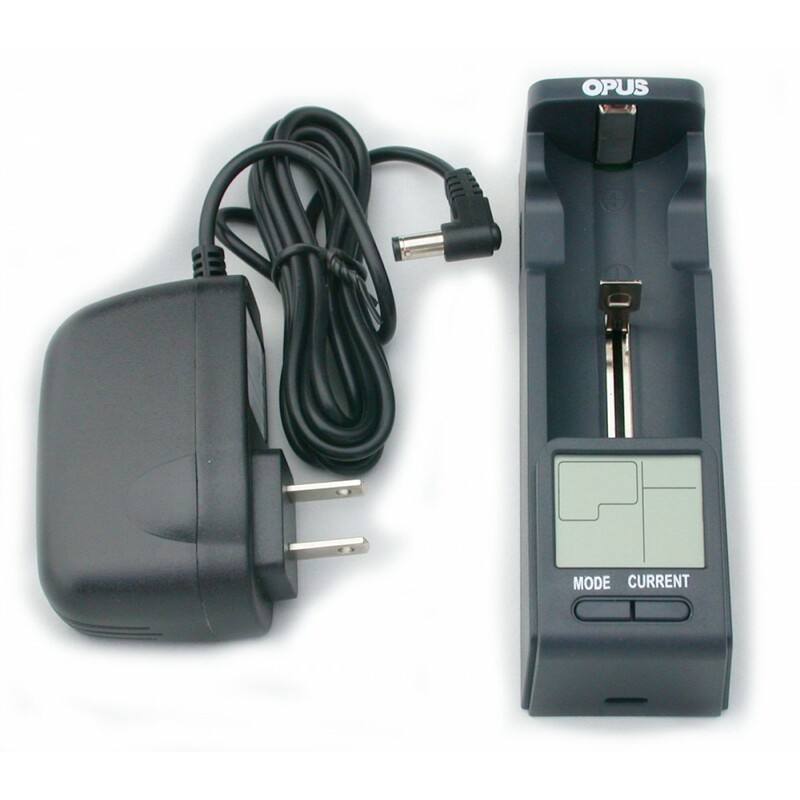 * Automatic detection of Li-ion or NiMH/NiCd type. 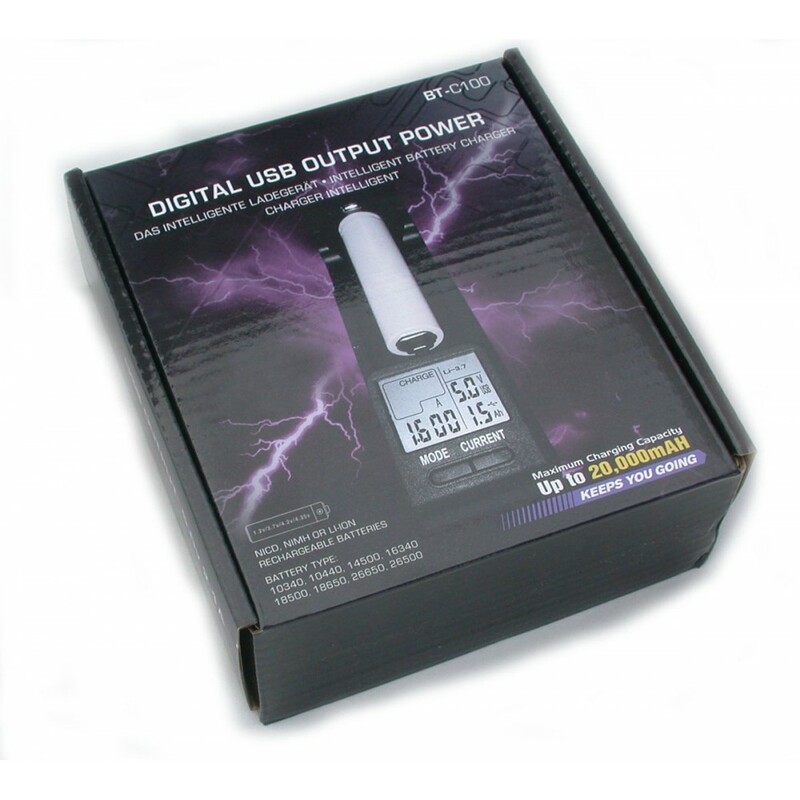 * USB input can be powered from USB power source. Operating voltage 5V or 12Vdc. Charge current: 200 mA to 2000 mA. 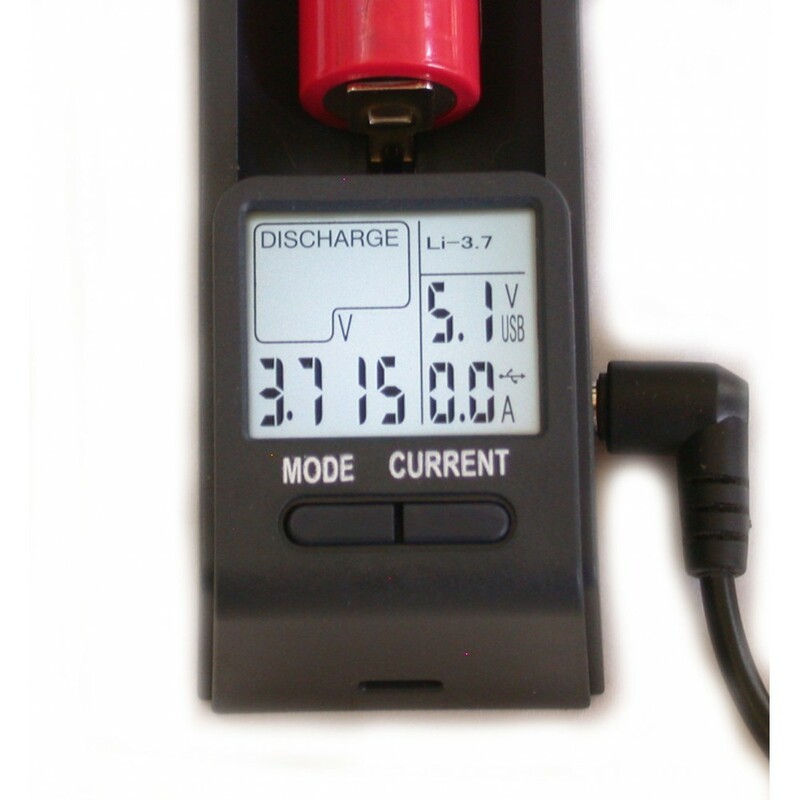 Discharge current 100 to 1000 mA.